The Swedish royal family celebrates King Carl Gustaf’s 69th birthday in keeping with tradition with a public celebration in the courtyard of the Royal Palace in Stockholm on April 30, 2015. 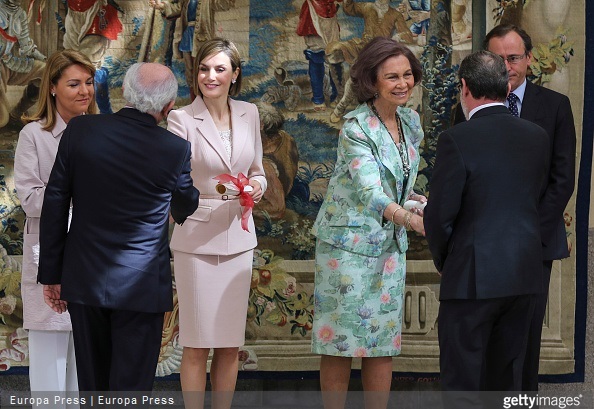 Queen Letizia of Spain attended a audience with the Board of the Royal Association of Friends of the Reina Sofia Museum at Zarzuela Palace on April 30, 2015 in Madrid. 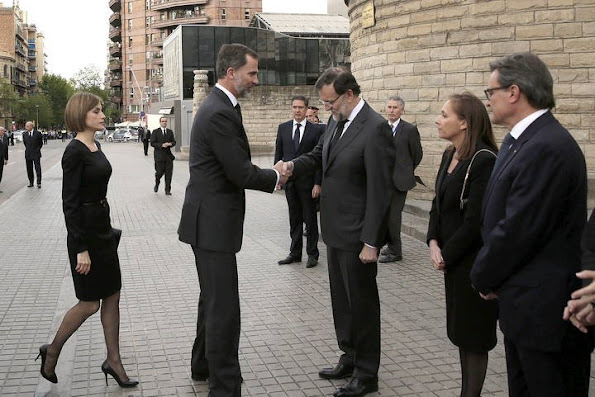 King Felipe VI of Spain and Queen Letizia of Spain are seen arriving at their children school to attend Princess Leonor's first confession some days before her First Communion on April 29, 2015 in Madrid, Spain. 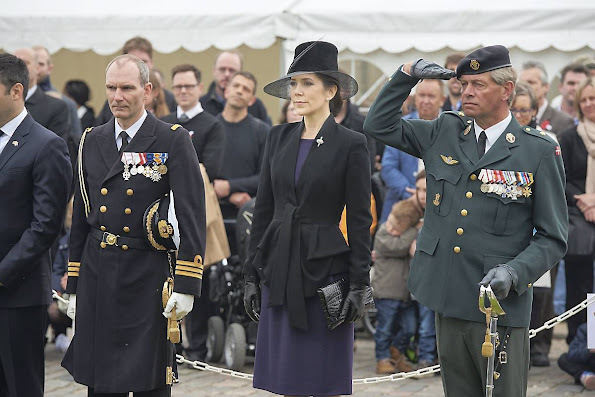 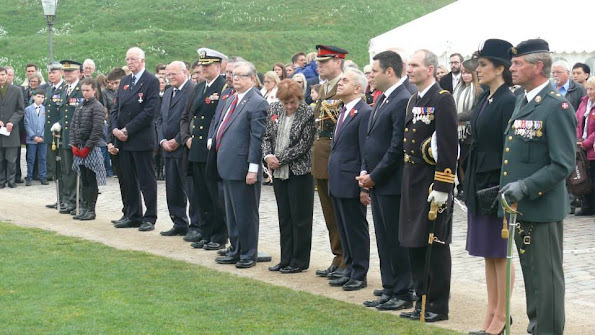 Crown Prince Frederik of Denmark and his wife Crown Princess Mary of Denmark visited Greenland on April 28, 2015. 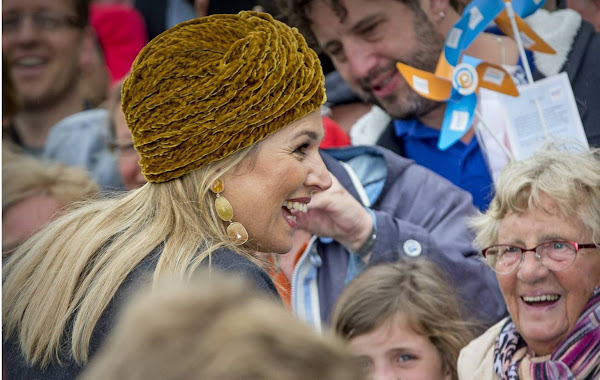 Mittarfeqarfiit's small airport got very fine visit this Tuesday afternoon. 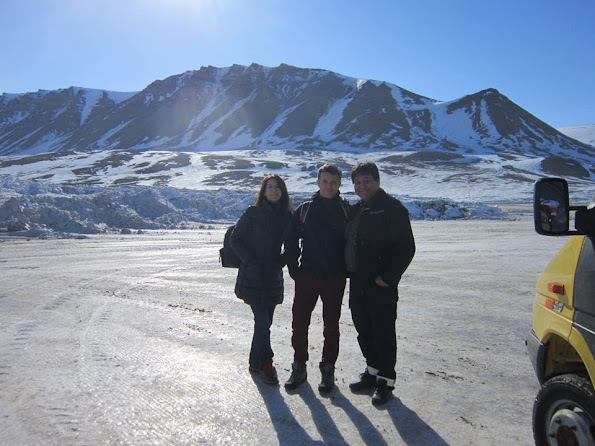 Here landed the Crown Prince couple who are on an unofficial visit in Greenland these days. 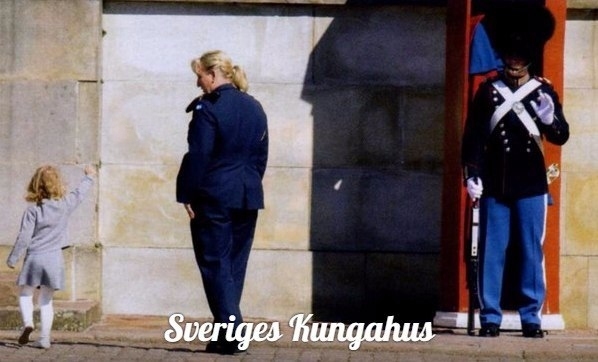 The Crown Prince Couple is currently on a surprising unofficial visit in our smallest airport Nerlerit Inaat. 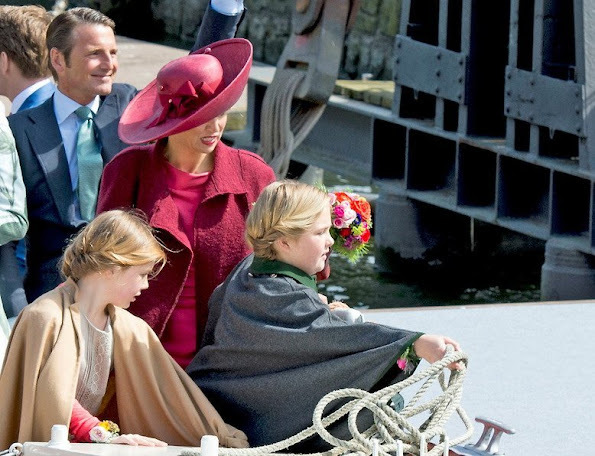 The Crown Prince Couple will continue on a private sleigh ride through 'Københavnshavn' further up north. 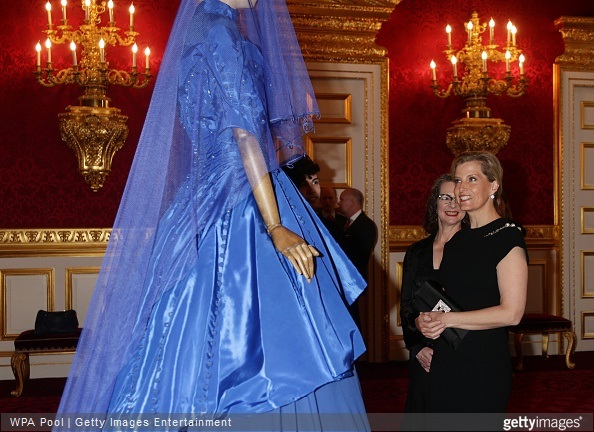 Queen Letizia of Spain and Queen Sofia of Spain attended 'Royal Trust Disability Reina Sofia 2014 Awards' at El Pardo Palace on April 29, 2015 in Madrid, Spain. 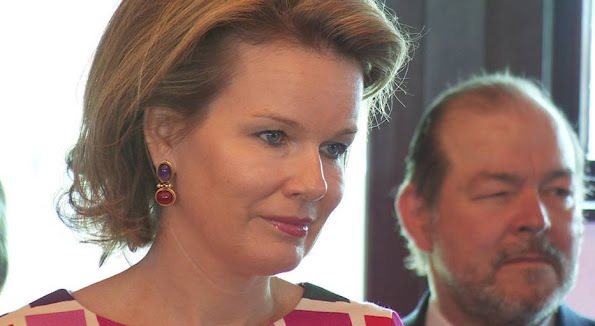 Queen Mathilde of Belgian visited the visual impairtment center 'L’Oeuvre Fédérale Les Amis des Aveugles et Malvoyants' helping people suffering of visual impairment and blindness at Ghlin near Mons in Belgium on April 28, 2015. The rest of us may be waiting impatiently for news of the royal baby, but it was business as usual for the Duchess of Cambridge today as she took Prince George swimming at Buckingham Palace. 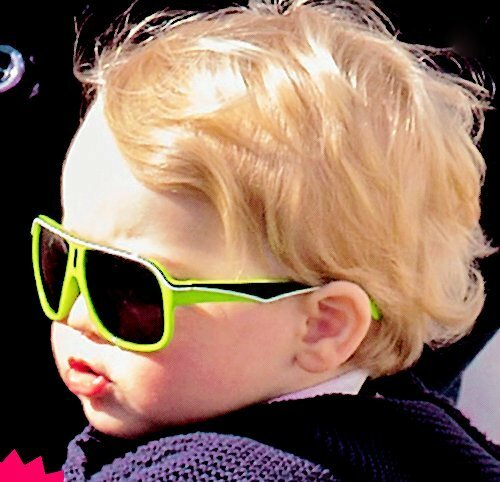 Swimming is said to help bring on labour, and the Duchess, who is almost a week overdue, may have tested that theory out if she joined her son in the pool. 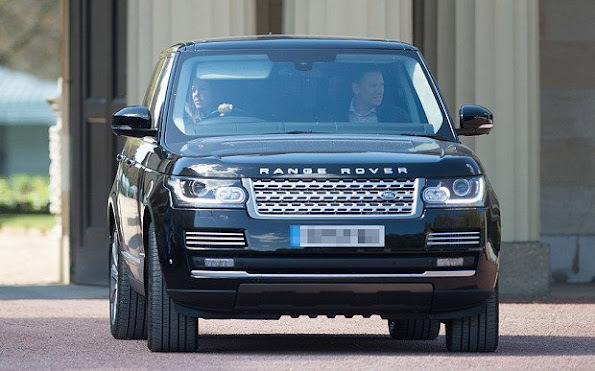 The Duchess looked relaxed behind the wheel of her Range Rover as she left at lunchtime, suggesting the Great Kate Wait may have some time to go yet. 28 April 2015. 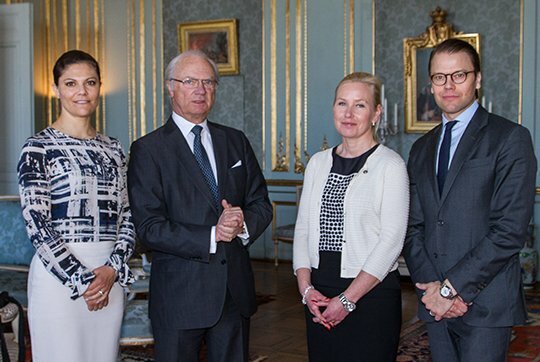 King Carl Gustav of Sweden, Crown Princess Victoria of Sweden and Crown Prince Daniel of Sweden met with of Swedish Infrastructure Minister Anna Johansson at the Royal Palace in Stockholm on April 28, 2015. 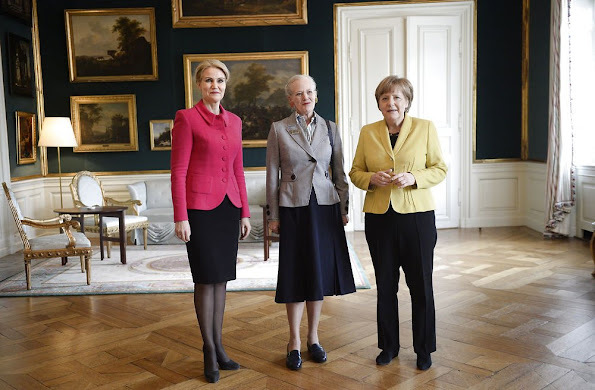 German Chancellor Angela Merkel poses for the media next to Queen Margrethe II of Denmark and Prime Minister Helle Thorning-Schmidt during her official state visit in Copenhagen, Denmark, 28 April 2015. Angela Merkel's visit begins with a private audience with at Amalienborg Castle. 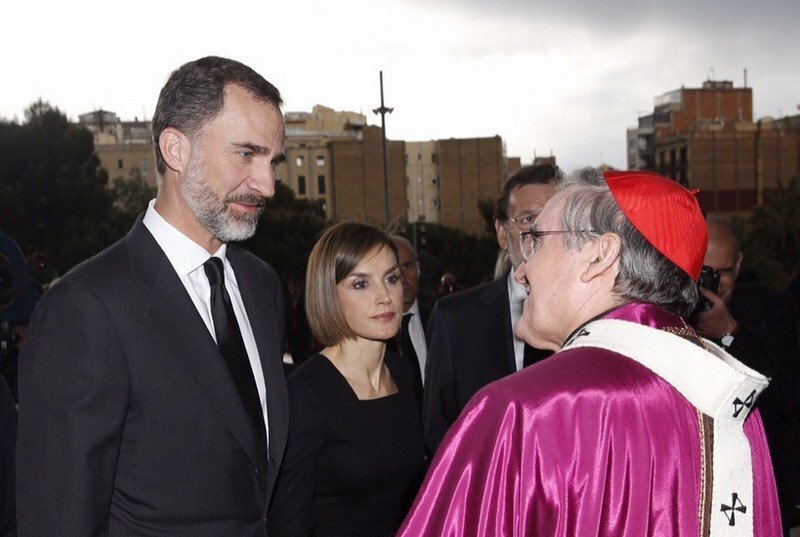 King Felipe of Spain and Queen Letizia of Spain attended the memorial service for the 150 victims of the Germanwings crash at the Sagrada Familia Cathedral in Barcelona, Spain on April 27, 2015. 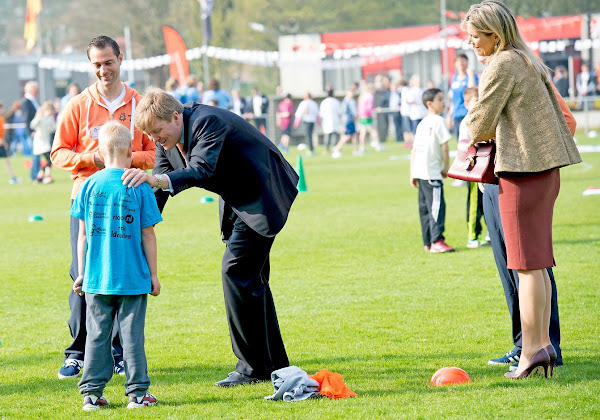 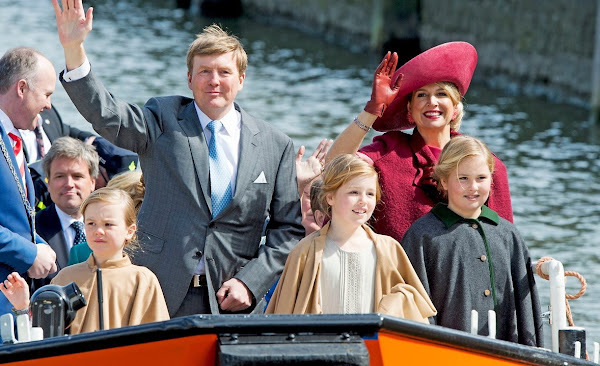 King Willem-Alexander, Queen Maxima and their daughters Princess Amalia, Princess Alexia and Princess Ariane, Prince Bernhard, Princess Annette, Prince Constantijn, Princess Laurentien, Prince Pieter-Christiaan, Princess Anita, Prince Maurits and Princess Marilene attends the celebrations of the King's Day (Koningsdag) in Dordrecht, The Netherlands on April 27, 2015. 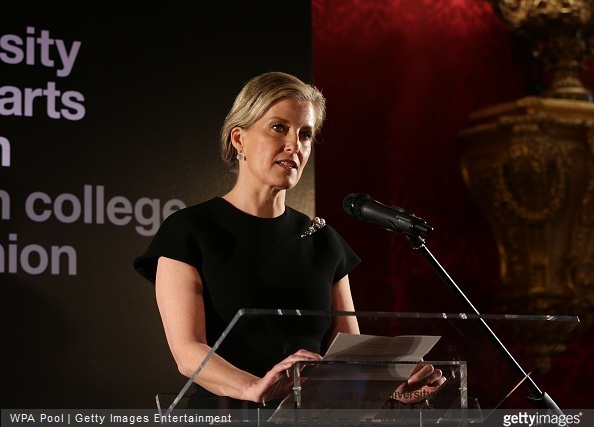 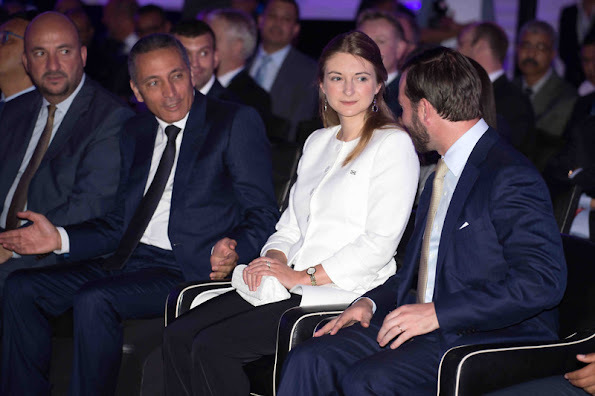 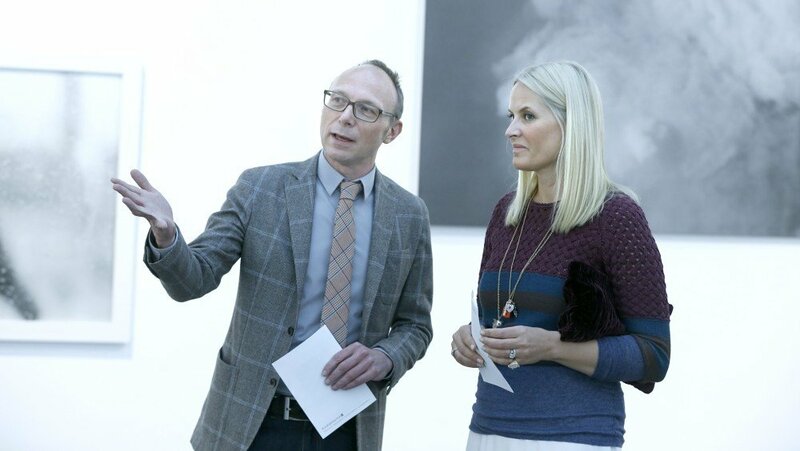 Crown Princess Mette-Marit of Norway and Crown Prince Haakon of Norway and the Mayor of Oslo Fabian Stang attended the 25th anniversary of CICERO (The Center for International Climate and Environmental Research) on April 27, 2015 in Oslo, Norway. 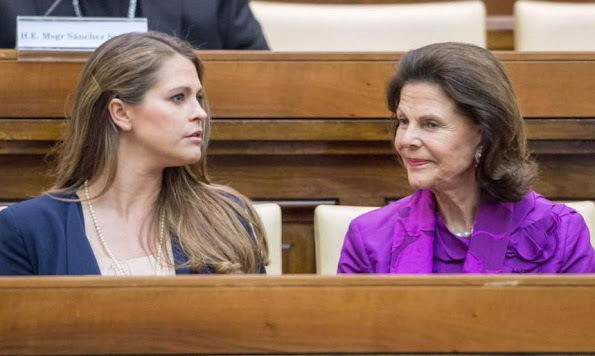 Yesterday, Sofia Hellqvist had her bachelorette party. 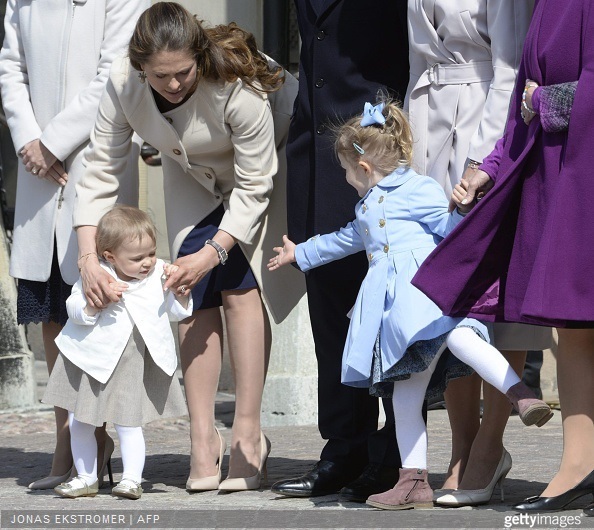 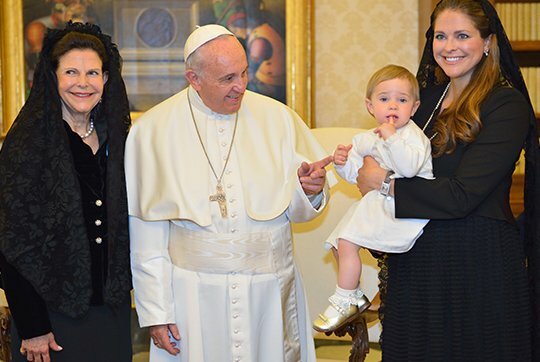 Her friends and Sofia arrived at 2 pm at an exclusive banquet and conference center close to Lake Mälaren in Stockholm. 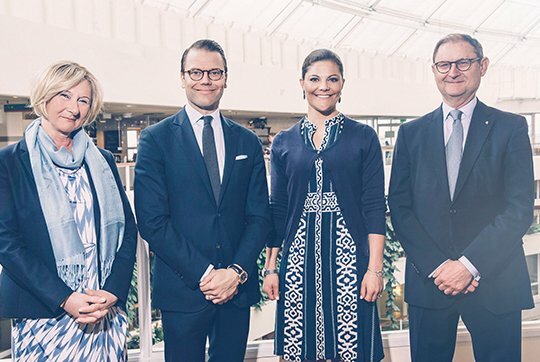 Among the guests were Crown Princess Victoria of Sweden, Lina Hellqvist (her sister), Sara Hellqvist (her sister) and William Värnild. 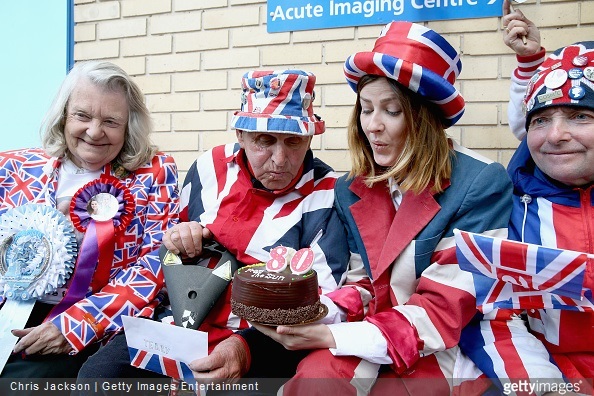 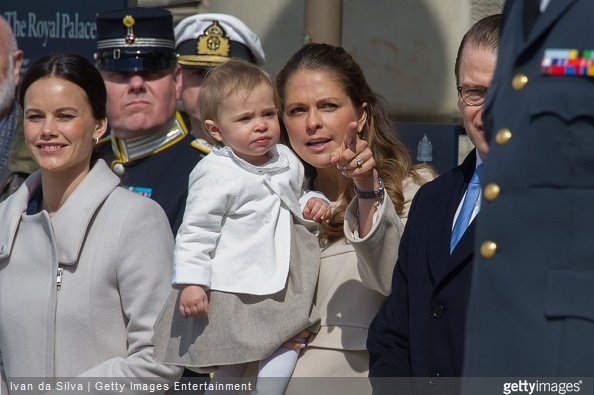 Princess Madeleine of Sweden missed the party because she’s spent the weekend in London with her family and she had to leave for Rome. 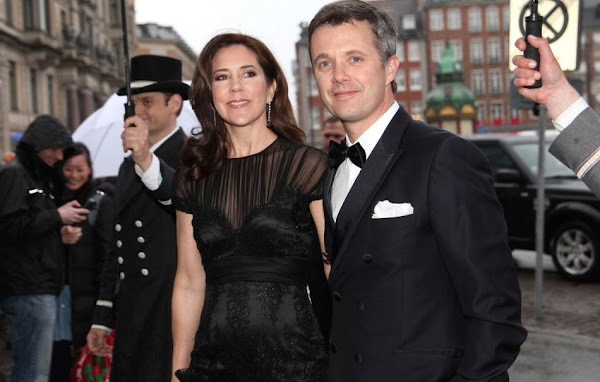 Crown Prince Frederik of Denmark and Crown Princess Mary of Denmark attended the gala celebration at the Hotel d'Angleterre on the occasion of the hotel's 260 year anniversary on April 25, 2015 in Copenhagen, Denmark. 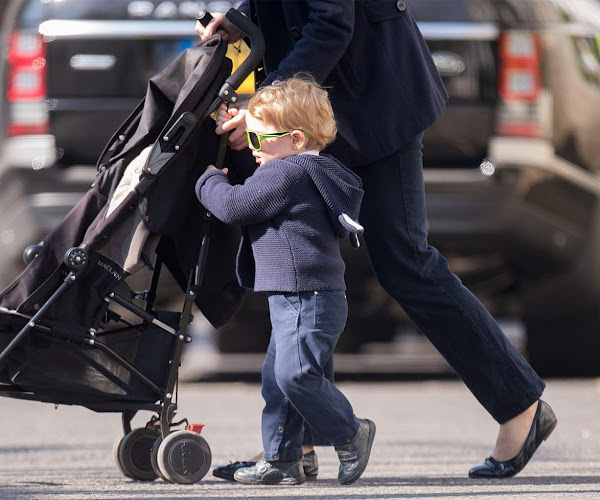 Princess Madeleine of Sweden, Chris O'Neill and Princess Leonore went for a walk in London earlier this week. Happy 8th Birthday, Princess Isabella of Denmark!